Donald is a software engineer that loves building web applications to provide solutions for people so they can have a better day. He went into software engineering after taking a game development course in college where his team created a 2D platform game. His classmates loved the game, which showed him that building something can bring out a positive reaction for people. After earning his B.S. 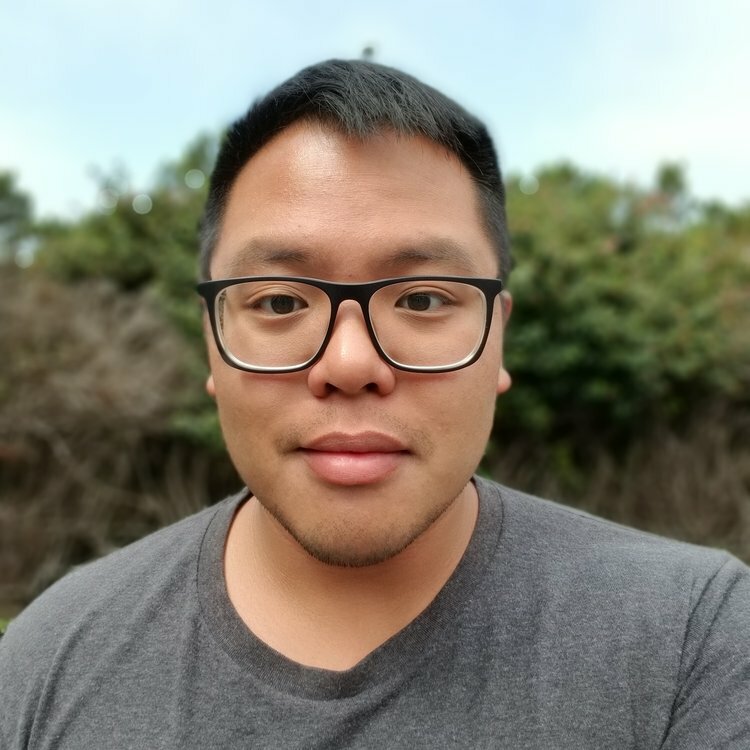 in Computer Science at San Jose State University, Donald spent the last 5 years working in the payments industry, building web applications that help merchants manage their credit card transactions. In his free time, he likes learning about blockchain technologies, investing in cryptocurrencies, lifting heavy weights and hanging out with his two pups.